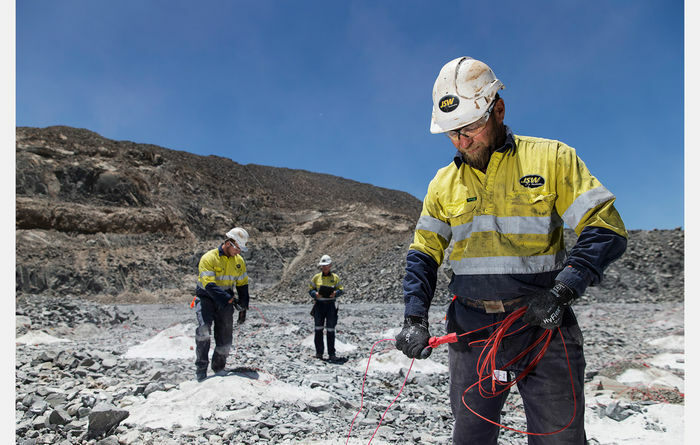 Commencing operations in 2010, JSW Australia is one of Australia’s largest and safest drilling companies with operations in throughout all regions of Western Australia and across Australia. Discovery and verification of all types of ore bodies. Development for mines and infrastructure projects. Production Applications for Minerals, Ores, Water, Gas & Infrastructure systems. Our ability to service all aspects of your operation from identification through to closure whilst integrating the latest technology and systems ensures we can reduce your projects operating expenditure. By being able to offer the full suite of services, JSW is the solution for all your needs with reduced overheads, infrastructure costs and management costs. JSW has a full time staff of circa 150 employees, which combined with a strong focus on structured career path development for all employees to attain the highest of safety and production standards, helps JSW ensure a sustainable future for all employees.